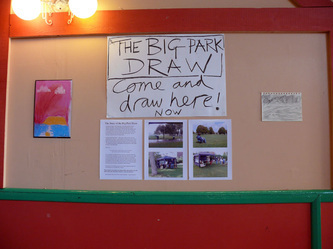 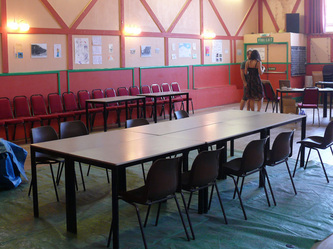 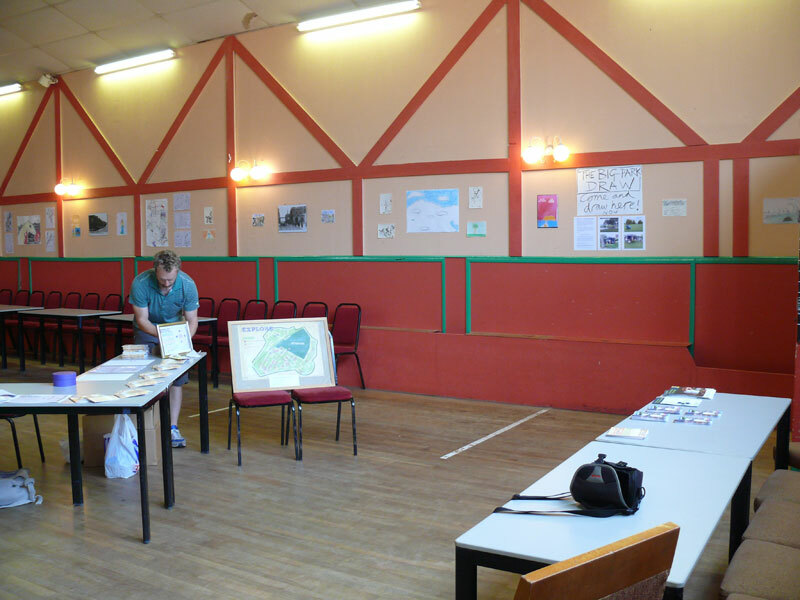 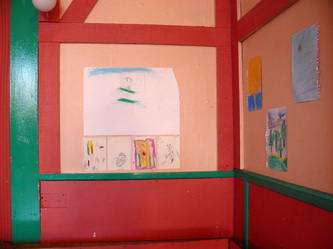 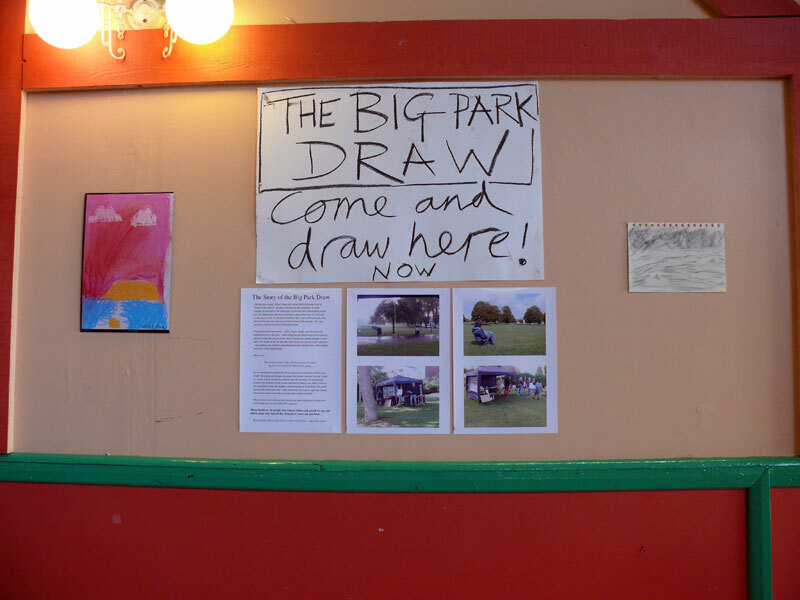 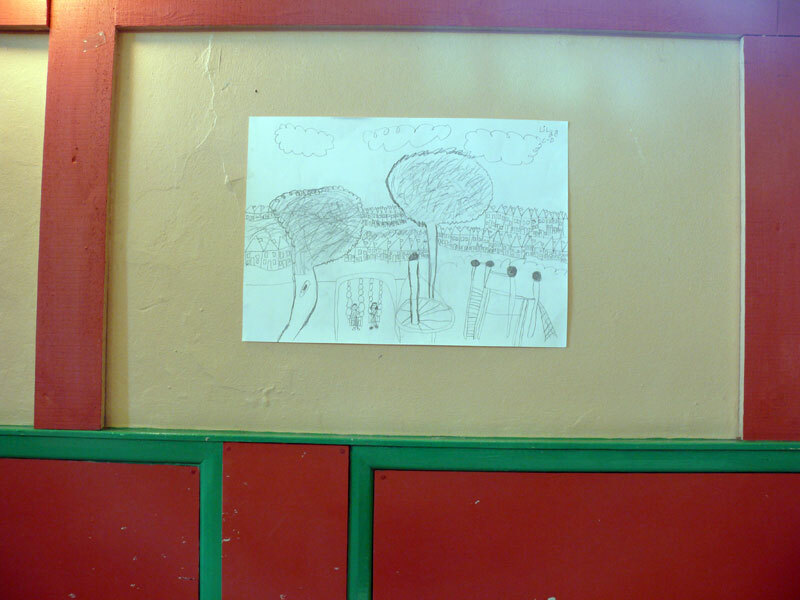 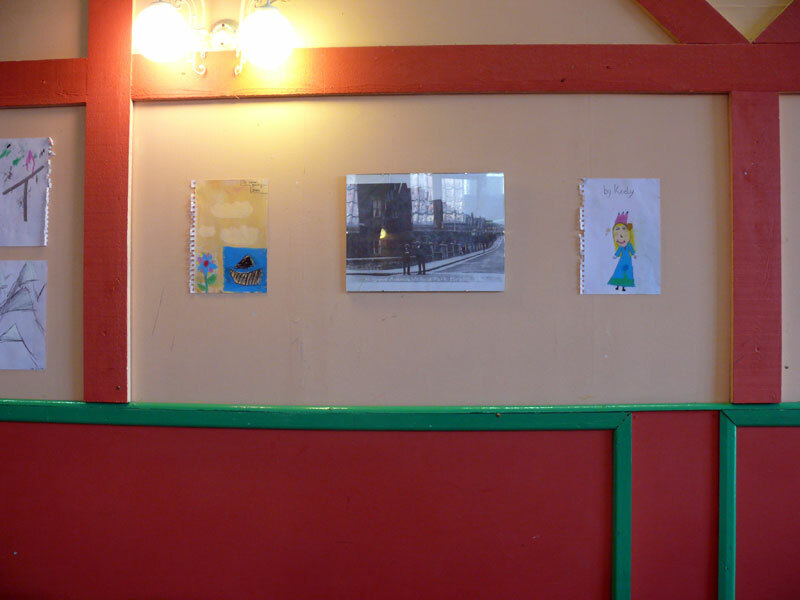 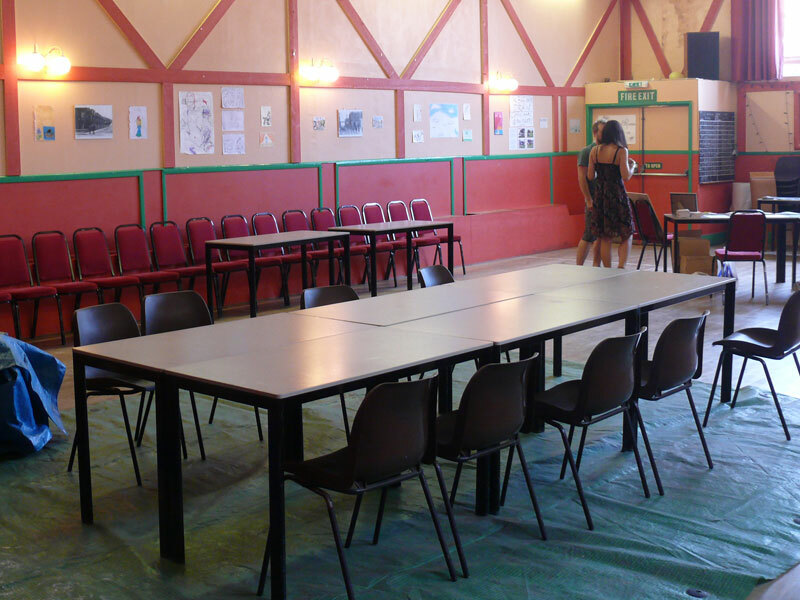 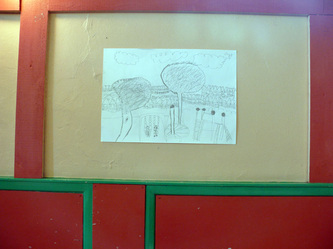 The results of the first Big Park Draw on the 17th September 2011 were exhibited at the Windmill Hill Community Centre during the Art on the Hill art trail weekend the following October. 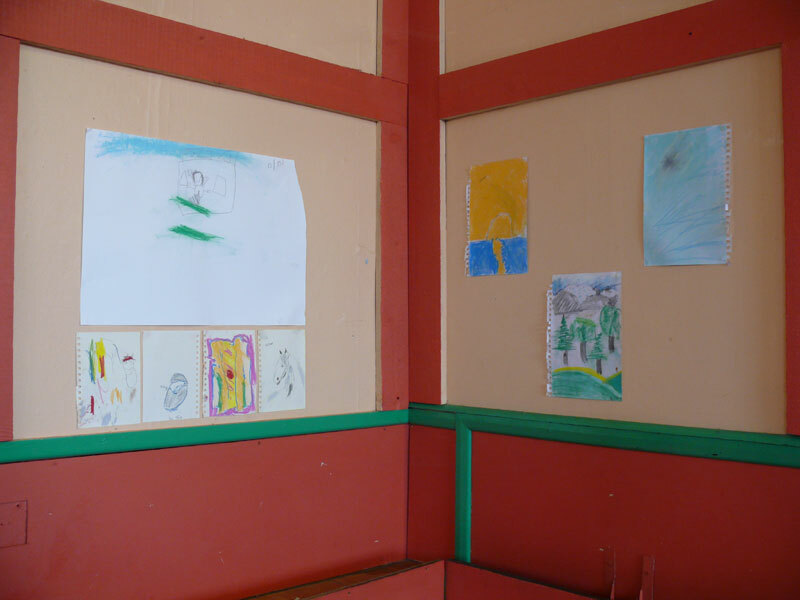 Thanks to the generous support of Christine Higgot, from the Community Centre, we had plenty of wallspace to show the works. 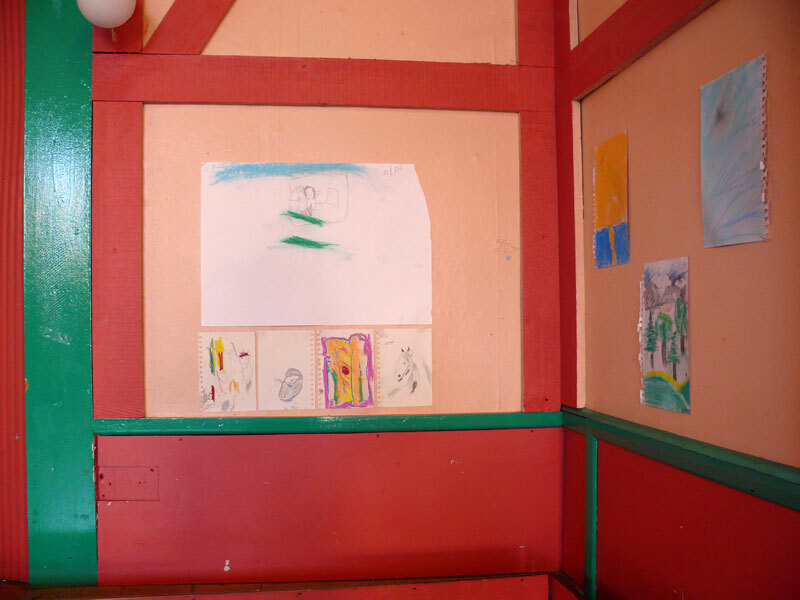 All ages were represented. Now you can enjoy them too. 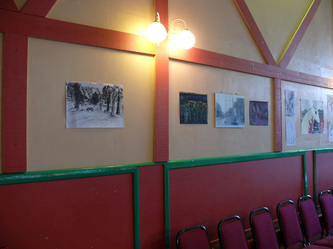 For more information about this year's Art on the Hill, please visit www.artonthehill.org.uk.